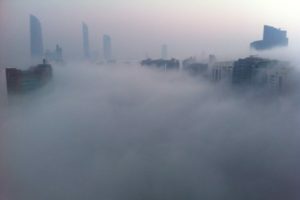 The government has just advised that UAE will be under fog for the next 5 days , that means that well into after the new years celebrations. Please refer to our tip and advises how to drive safely in fog specially for our new car rentals clients. Calder Car rentals would like to wish all our returning customers a safe trip back to dubai and hope that your holidays have been enjoyable. 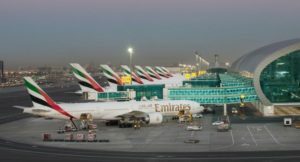 Advise has been issued by dubai airport that the first 5 days of the new year is the busiest days of the whole year. Please reach the airport at least 3 hours before so as not to miss your flight and also please advise Ranjeet on +971555587276 to book your car rental a bit more in advance so we can arrange a smooth delivery to yourselves.